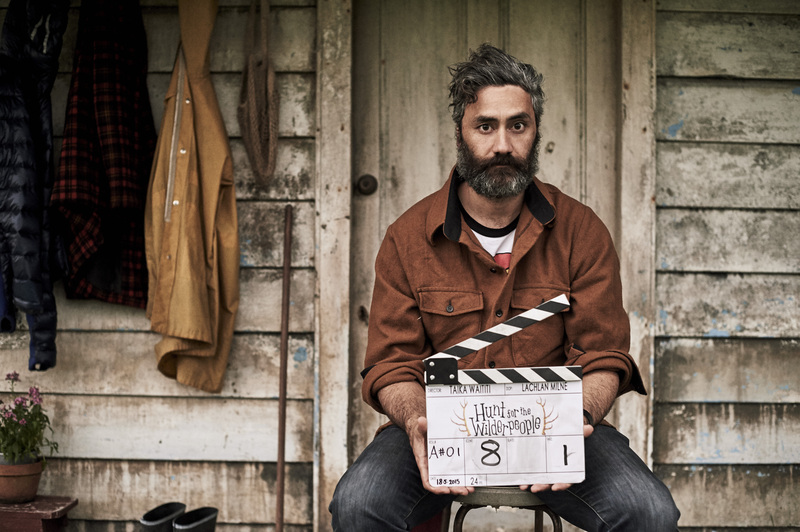 Taika Waititi’s new film Hunt for the Wilderpeople, will premiere at the opening weekend of the 2016 Sundance Film Festival in the prestigious Friday night slot at the Eccles Theatre. 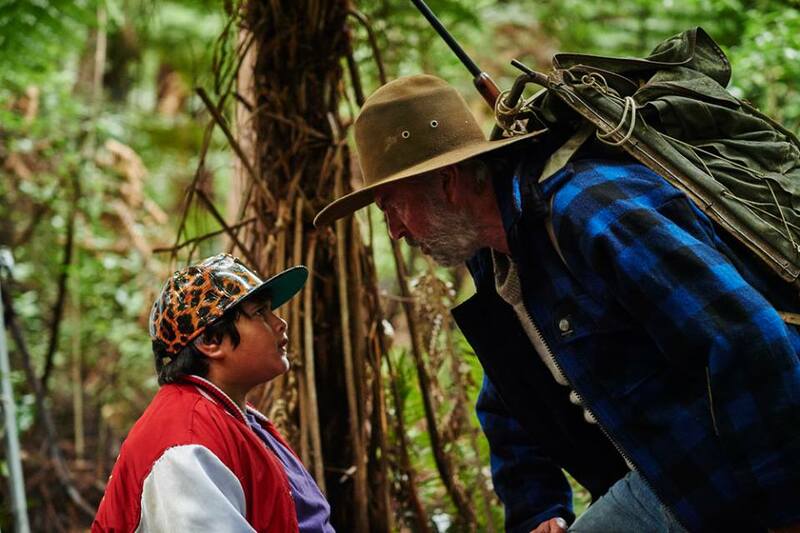 Julian Dennison, the lead in Waititi’s NZTA short film and multi-award winning ad, Blazed, plays Ricky, the lead in Hunt For The Wilderpeople, alongside Hollywood actor and Peaky Blinders star Sam Neill as Ricky’s foster-Uncle Hec. The duo evade child services and the law by going bush, where they must work together to survive despite their differences. Hunt for the Wilderpeople is Waititi’s dramatisation of Barry Crump’s 1986 novel, Wild Pork and Watercress and will be his fourth debut at the Sundance Film Festival. In an interview earlier in 2015, Waititi said the tone of the film was inspired by classic 1980s films of Kiwi directors like Roger Donaldson and Geoff Murphy, in which humour has a pivotal role. Of Hunt for the Wilder people, Waititi says people will “fall in love with these underdog characters”. Hunt for the Wilderpeople will screen in Sundance’s “premieres” section. For times, dates and tickets, visit Sundance website.